If you are thinking of setting up an online business, selecting the best hosting service provider is one of the most vital tasks that need to be taken care of before commencing operations, especially if the business offers an online service or is an ecommerce store. Why Only THE BEST Hosting Provider Should Be Selected? 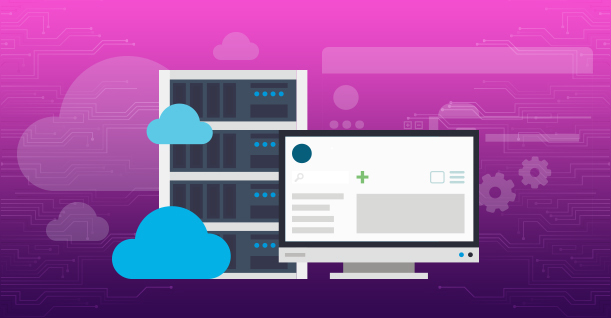 Whether you are a beginner with little knowledge of setting up servers or an old hand, who doesn’t wish to get bogged down by hosting management issues, choosing the right hosting provider should be at the top of your business launch checklist. Remember that the hosting provider is your business partner. Thus, the quality of services provides by the hosting solution should remain your top priority. In many cases, the success (or failure) of your ecommerce venture depends to a large extent on how your hosting service provider takes its job seriously. Reliable and always-available support should be the first thing you should demand from your hosting provider. Technical issues are common enough. What is not so common is a dependable support that answers quickly enough to solve your problem in minimum time. If the technical support isn`t on par with your requirements, you risk losing both money and customers. Consider the simple equation: the longer the issue goes unresolved, the higher would be your losses. It’s tough to identify the competency of technical support of a hosting provider when you have never worked with – this is something you learn with time and interaction with the support people. A good guide is customers’ feedback on social media. Other than that, you could engage with the support and pitch tricky questions. This will give you valuable insight into the skill level and patience of the people on the other end. What is the ideal hosting server downtime? The number has to be lower than 0.5%, so look for providers with an overall uptime of more than 99.5%. Do not believe the providers who boast of 100% uptime, as that number is actually impossible to achieve in real-world circumstances. Again, your only guide is customers’ feedback on social channels (Twitter is particularly useful in this context). Remember that for ecommerce stores, every minute of downtime costs you money, customers and search engine ratings. Do the Hosting Plans Suit Your Needs? When considering a provider, always evaluate the plans it has to offer. Does the server support all the needed applications for your website? Would it be possible to expand your disk space and ask for additional server resources in the future? These and similar questions have a long-term impact on the success of your store or website. I recommend choosing a host that is able to provide your website with sufficient resources, so that when your website grows, both in traffic and the services you offer, you won’t have any problems whatsoever. Likewise, others choose to give you either a 30-days money back guarantee or a 90-days guarantee; so if you are unsatisfied with the service quality, you can just get your money back. If you google “unlimited hosting”, you’ll see hundreds of offers from different providers. However, unlimited hosting is just a marketing trick to lure you in with false promises, especially if the prices are incredibly low. There are always hidden strings attached, so it’s better to stay away from such offers. Backup services should be a core offering of the hosting provider. Disasters couldn’t be avoided and in such cases, all your data is lost. This is where backup services become central to the continued success of your business. You should always ask about the timing and process of backup integrated with the hosting solution. Another important thing to keep in mind is that backup files should not be stored on the same server as your website. In this scenario, the disaster becomes acute as both your data and the backup is lost. Do not forget to read the data backup policy to make sure the service is reliable and worth your money and time. Is the Server IP Blacklisted? Some hosting providers get into the “IP blacklist” for unscrupulous acts. You can easily check if your host’s IP is on that list using Spamhaus Block List. This ensures that your server is not affected by IP bans and related hurdles that put your business at risk. Don’t just fall for cheap offers from hosting providers. Limited functionality is not the only thing you’ll be getting – super cheap offers might reveal some “surprises” later on. On the other hand, high prices don’t always guarantee a first-class service. Although it’s an exception rather than a matter of fact. You can always double check the offers to avoid any unsolicited occurrences later on. New hosting providers that haven’t been operating on the market for long, always try to get ahead of their competition by reducing their prices. Not all hosting providers are a good choice for your website. That is why you ought to do your research into the company by reading the terms of service as well as customer reviews to make sure it fully suits your needs. If it’s possible to take a free trial, get one. You will know for sure how well the service performs with your website and how fast the tech support solves your issues. 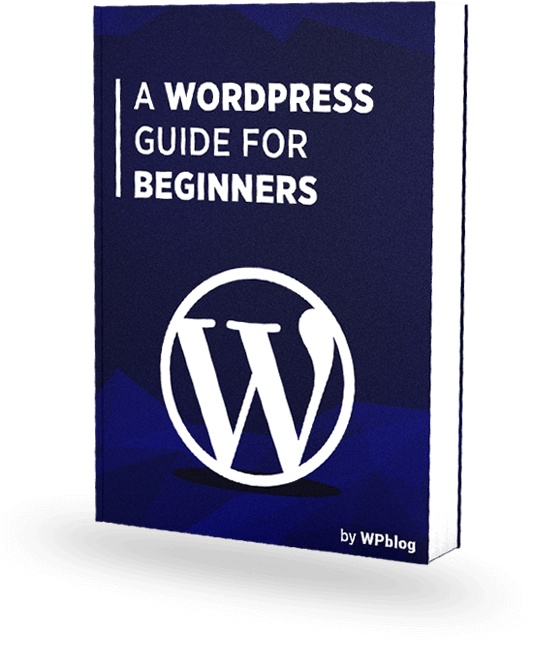 WPblog provides the complete guide to launch your WordPress website completely FREE! Moeez is ‘The’ blogger in charge of WPblog. He loves to interact and learn about WordPress with people in the WordPress community. Outside his work life, Moeez spends time hanging out with his friends, playing Xbox and watching football on the weekends. You can get in touch with him at moeez[at]wpblog.com. WPblog is a WordPress resource website that regularly publishes content covering WordPress themes, plugins, hosting, news and ecommerce. WPblog aims to educate WordPress users about the best WordPress products and best practices so that they can create amazing websites. © 2019 WPblog All rights reserved.